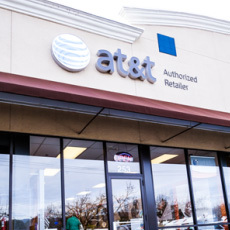 The smartphone has changed the way we communicate, AT&T has been a leader in this industry. 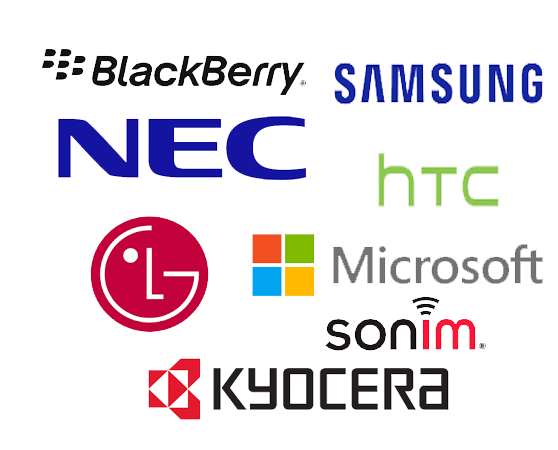 This is the reason why we were the first to offer one of the most advance smartphones on the market and why we continue to bring you the latest in smartphone technology. 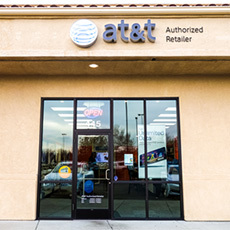 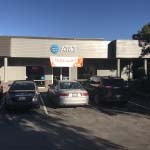 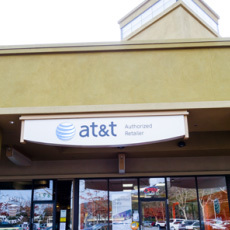 All major manufacturers are offered through AT&T. 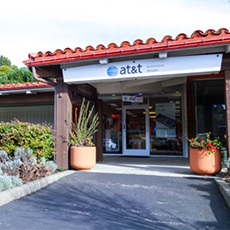 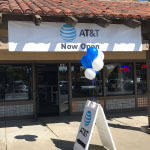 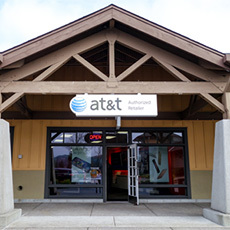 Visit one of our 9 North Bay Area locations to see what phone fits you. 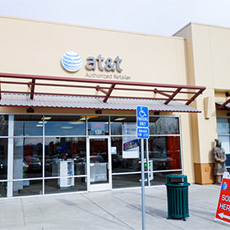 You have any options when it comes to a smartphone, allow our staff to point you in the right direction. 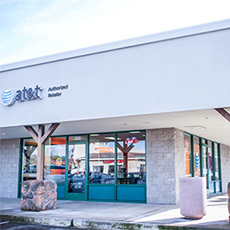 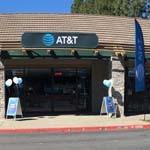 Call or stop by our closest location to you and ask what AT&T can do for you. 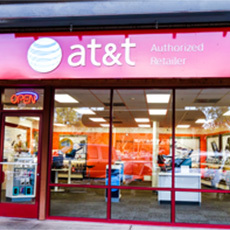 Whether you want to upgrade your phone of moving from another carrier, we’ll be able to answer any questions you have. 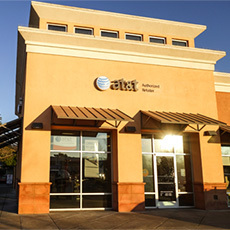 We offer one of the largest nationwide networks for voice and data service.